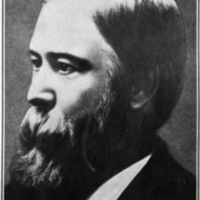 Portrait of Homer Baxter Sprague. photo reproduction from University of North Dakota Bulletin. 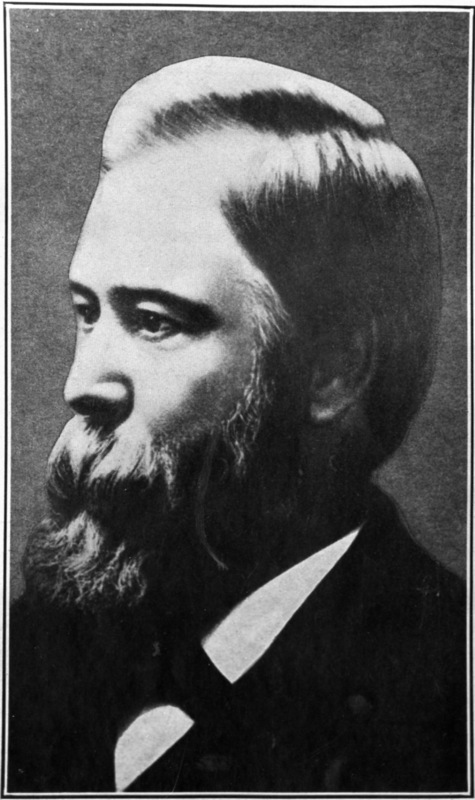 “Portrait of Homer Baxter Sprague.,” Special Collections, F. W. Olin Library, Mills College, accessed April 21, 2019, https://exene.mills.edu/exhibits/items/show/16.